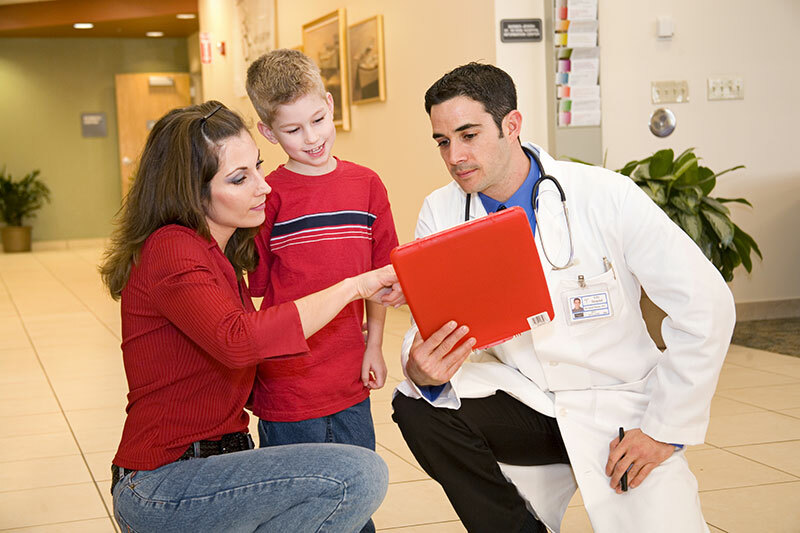 ChARM Pediatric EHR greatly enhances clinic's efficiency and assists doctors in documenting and treating medical, developmental and behavioral conditions in children, apart from tracking wellness and immunization. 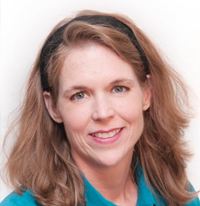 ChARM EHR is ONC-ATCB certified for meaningful use for ambulatory setup. It is Pediatrician friendly and being web based, it allows you to access your patients' records anytime, anywhere with the help of mobile devices with internet access. It is easy to track vaccination/immunizations administered to your patients with well-defined statusus and change documentation. For each vaccination, you can track the CVX code, manufacturer, Lot No., dosage, date of administration, etc. With ChARM EHR, you can also schedule appointments for the next vaccination and patients can receive notifications about their next visit for vaccinations. 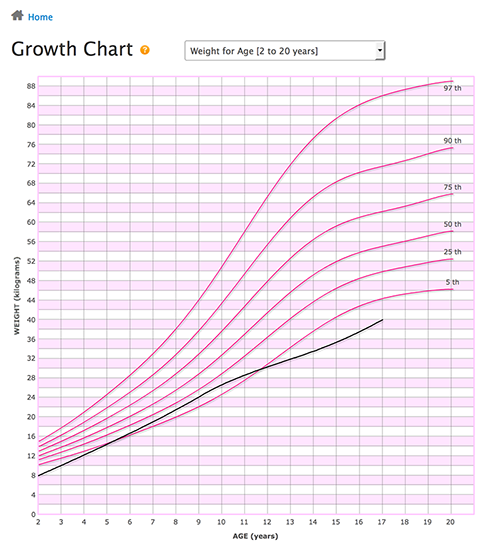 Growth Charts help pediatricians in tracking child's growth over a period of time. With ChARM EHR, you can track height, weight, head circumference, BMI, etc. of each child against WHO/CDC standard percentiles. ChARM EHR allows you to track developmental milestones, the functional skills that the child needs to exhibit at certain age range. 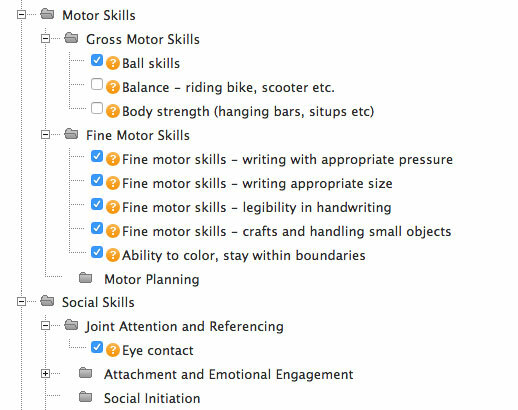 It includes gross motor, fine motor, language, cognitive, social skills, speech development, etc. 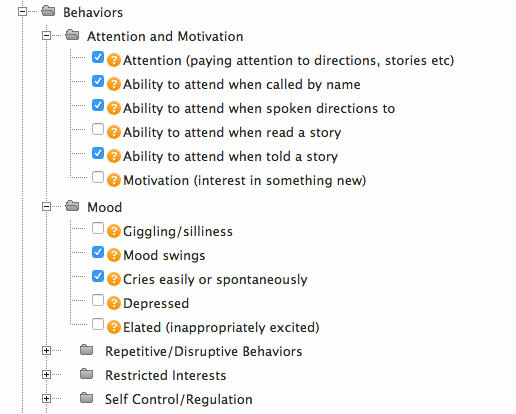 ChARM EHR helps you to manage and track behavioral conditions such as ADHD, Autism, Spasms, Bruxism, etc., where early recognition and intervention are crucial for best outcomes. 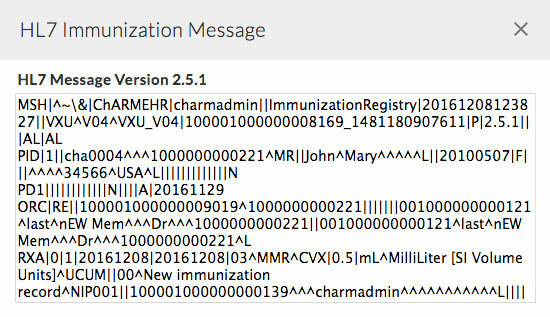 ChARM EHR allows you to export the immunization history of each patient as standard HL7 mesages, which can be uploaded to the immunization registry. ChARM also readily integrates with key public registries. Contact us to know the list of supported registries and ways to integrate with the registry of your state. 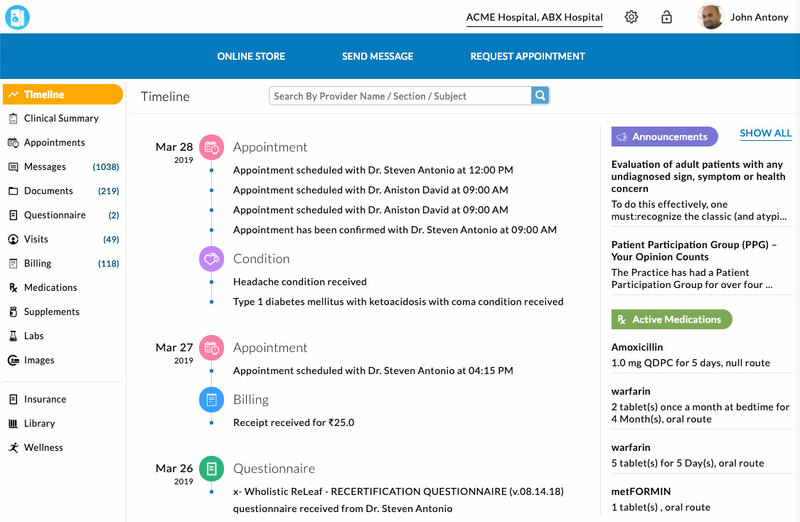 ChARM EHR lets you to publish your staff's schedule through the patient portal as well as your practice website. This enables patients to book appointments on their own including prepaid appointments, thus improving front office productivity. Patients can request appointments online and interact with the care team by sending messages securely. 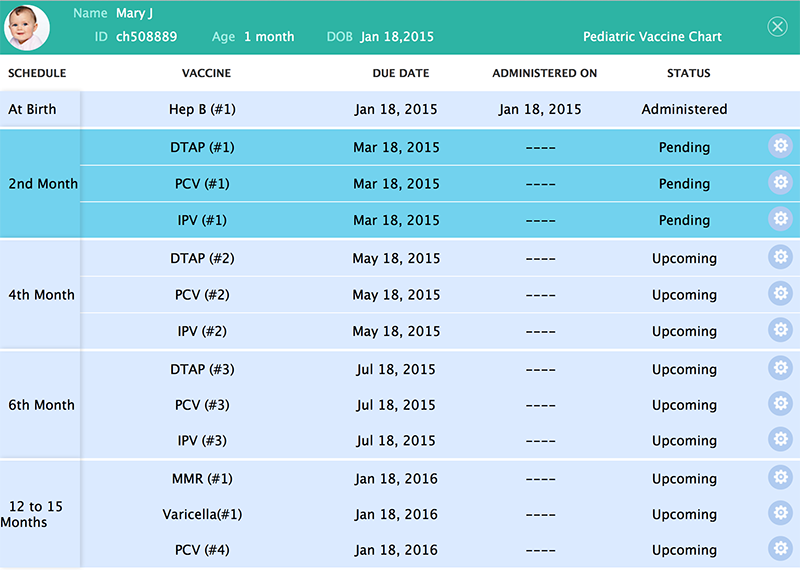 It also allows them to track child's vaccination schedules, growth chart, seamlessly through the portal. We are growing by leaps and bounds. We went from 1500 patients when we started to about 4800 today. That growth happened in less than three years! I have no doubt that ChARM EHR has a played a huge role in this growth. 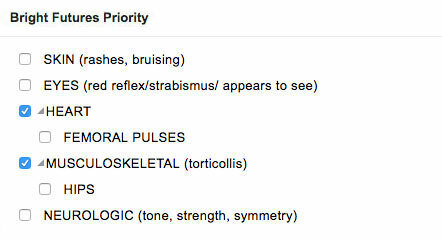 I would definitely recommend ChARM EHR! It will save you money and time, and it’s easier to use than anything else out there.